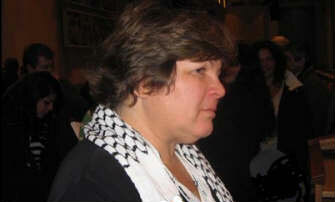 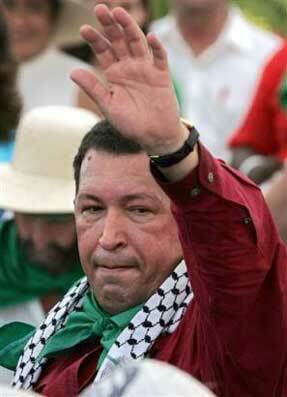 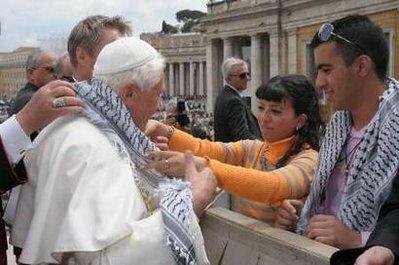 Adela Che Guevara (Daughter of Che Guevara) wearing the Palestine scarf PL541 around her neck. 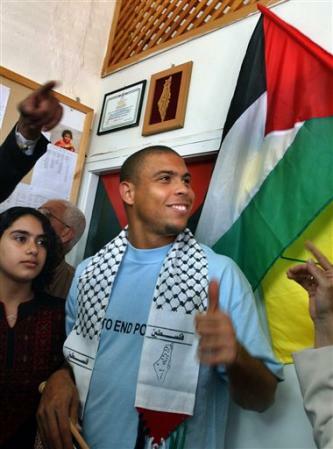 Ronaldo de Lima (Brazilian soccer player) wearing our Palestine scarf PL541 around his neck. 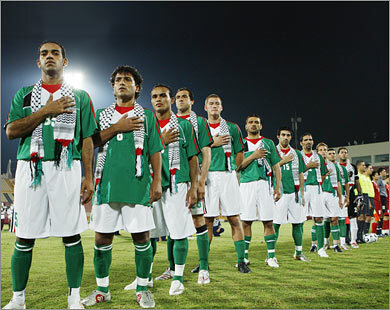 Players of the Natioanl Palestine Football team wearing our PL541 item. 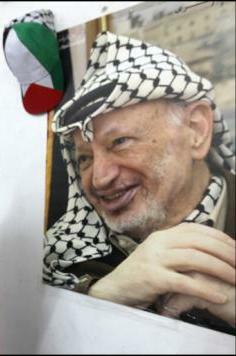 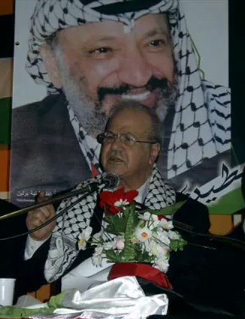 Our Palestine hat - PL620 cornering Arafat's Picture at his wife's and daughter house. 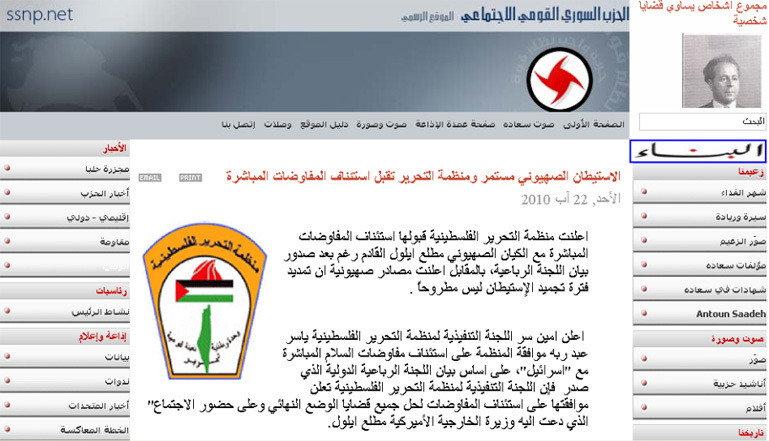 Aljazeera.net using our item PL535 in their reporting. 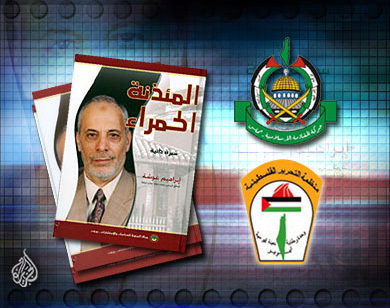 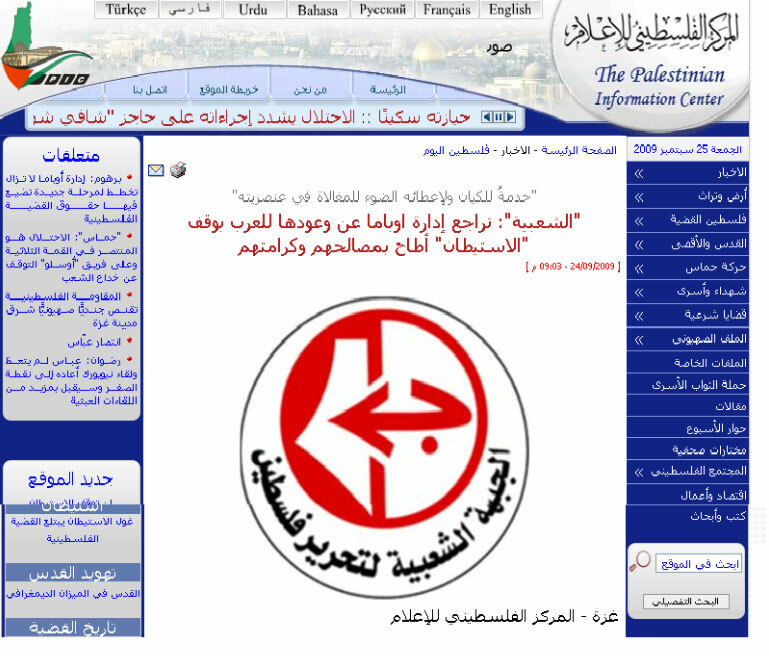 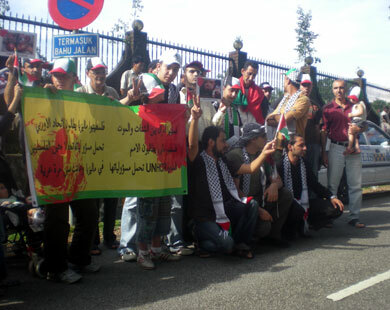 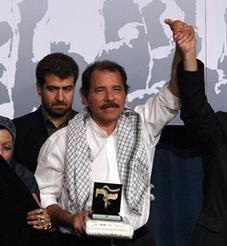 The Palestinian Information Center using our item PL517 in their reporting.